HydroActive: Wrap-around simplicity. 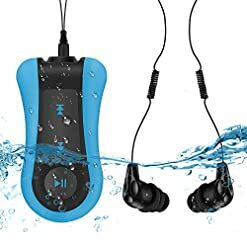 *EARBUD STYLES: Each pair of headphones ships with 4 styles of earbuds tips – each style is designed for different activities, from casual listening to group water activities to intense lap swimming. You will find a size and style to fit most any ear. 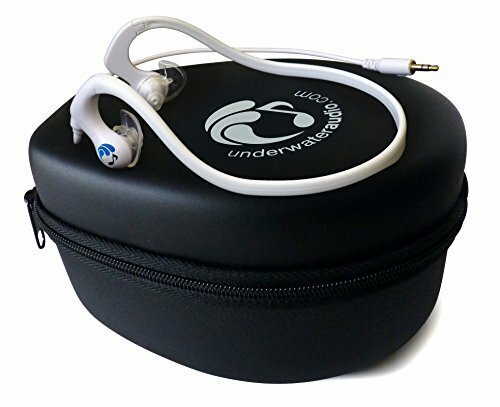 Earbud tips are interchangeable between HydroActive, Flex and Swimbud Sports waterproof headphones. 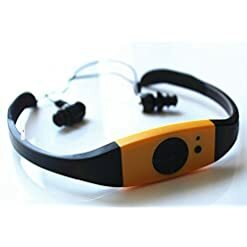 * EARBUD SIZES: Varies by style – Ergo: S, M, L, XL / Tree, Round, Fins: 1 size fits most * RUGGED: Constructed with heavy-duty ABS plastic (like the type you find in American Football helmets) in the casing. The wires are reinforced with para-aramid synthetic fiber (used to replace the steel in racing tires and to create modern body armor) to withstand the constant drag that comes with use in water * WATERPROOF STANDARD: Designed to withstand conditions of up to 3 meters for as long as you care to submerge them, these headphones meet the IPX8 waterproof standard * iPOD COMPATIBLE: Yes – gold-plated 3.5 mm jack is compatible with most MP3 players // Patent Pending // 1 yr warranty // For safety reasons, please don’t use these, or any earbuds that create a tight seal, below 3.05 meters.